After Donald Trump criticized the Muslim parents of an American solider who was killed, Trump has faced backlash from some Republicans. Paul Manafort, Donald Trump's campaign manager, opposed the pro-Western government in Ukraine before joining the Trump campaign. 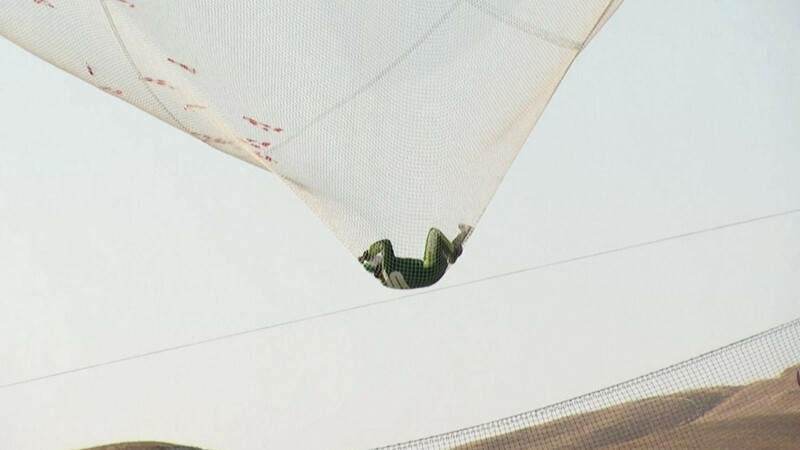 A man leapt from an airplane and landed on a giant net in California without a parachute. He is the first skydiver to survive without a parachute. The number of Zika infections in Florida caused by local mosquitoes has increased to 14, prompting officials to advise against traveling in the area just north of Miami.